Hey there! I just did my dailies today, since I’m still saving up tickets for Sunday’s draft. 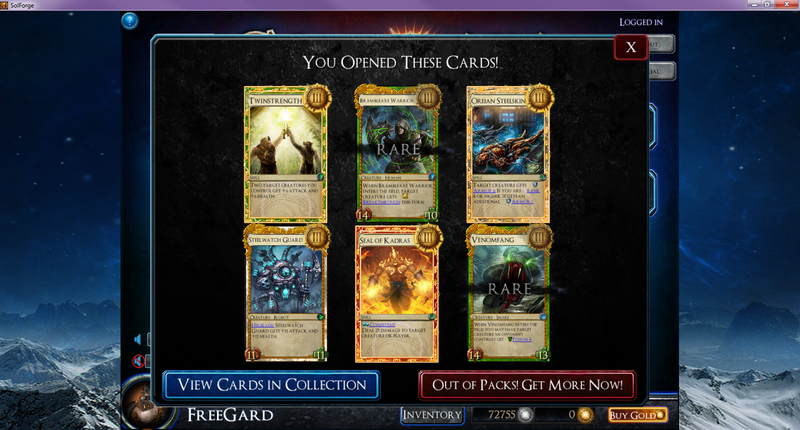 HOWEVER, if it’s relevant to your interests, go check out Gabo’s write-up on how to build up your collection and do pretty much everything under the sun in order to progress through Solforge. It’s a very good read. Again, nothing worth talking about. 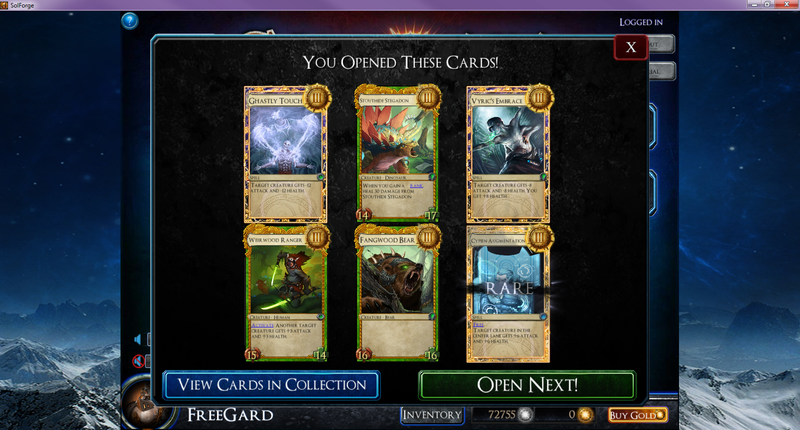 But hey, that’s about what I expect – about one or two good cards from Boosters each week, then cards to eventually smelt the rest of the time. Previous PostDay 17 – Dailies, this week’s Weekend WarriorNext PostDay 19 – Dailies. Weekend Warrior draft tomorrow!